It doesn’t seem so long ago that we discussed dual-camera systems and their future. But, it looks like Huawei wants to take it a step further. Judging from the image, the rear side of the phone will feature three cameras, lined vertically in the top left corner. As I mentioned, they’ll produce the total resolution of 40 MP. In addition to three cameras, there will also be a single LED light on the rear side. According to Forbes, the front camera will be quite remarkable, too. Reportedly, it will feature a 24 MP camera. Both front and rear cameras are reportedly co-developed with Leica. Huawei will introduce the new smartphone on 27 March 2018 in Paris’ Grand Palais. Since it’s a successor to their P10, the expected name of the world’s first triple-cam phone is P20. 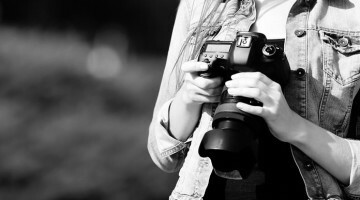 We haven’t seen the sample images yet, but I hope there will be some after the Paris event. I’m curious to see how this phone compares to dual-cam models and some of the best-rated phones such as Google Pixel 2, iPhone 8 Plus or iPhone X, and Samsung Galaxy Note 8. 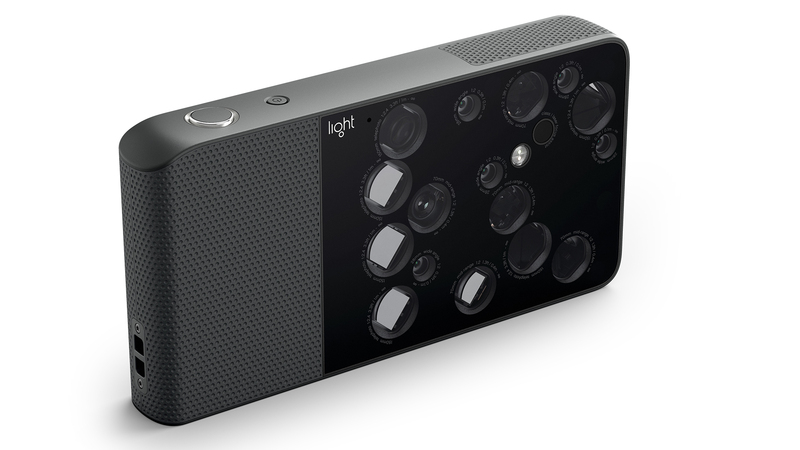 And I’d also like to see how it compares with the Light L16 and its 16 lenses. Pentax K-S1: A DSLR Camera Built for a Generation of Beginners Apple Introduces the iPhone 6 and 6 Plus, with Phase Detection Auto-Focus, Optical Image Stabilization, 240 FPS Video, and More German engineers remove camera bump from phones with new design Is RED making a smartphone with 6K camera? My iPhone 6S+ has 3 cameras. …and the new Samsung, S10, with a 27”screen, will have 24 cameras, each capable of 20MP… seriously… this is pathetic! A little extra effort and we’ll have the Light L16 all over again 🙂 Damn… beating a dead horse… I did it again. I seem to remember apple bought the Israeli startup Linx in 2015 which was pioneering the multicam system for smaller devices(<—- Israeli startup? who would have thought 🙂 !!!). I heard that the Huawei P3000 will be the first smartphone that’s telescope. will this go the way of the gillette razors?